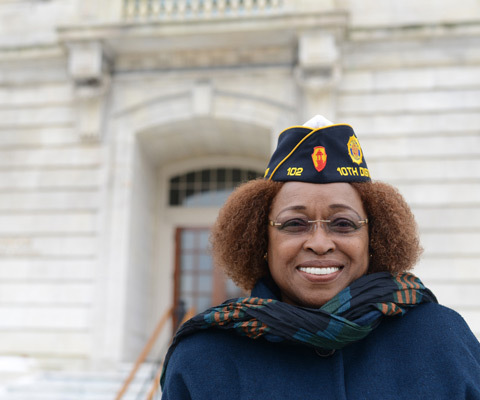 Families and children in need, youth mentoring, veterans assistance and advocacy from the local community to Capitol Hill. 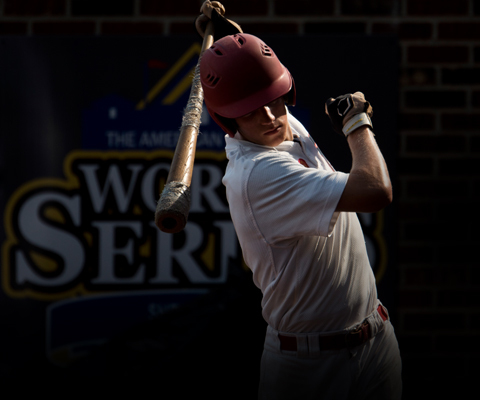 Healthy competition, good citizenship and sportsmanship since 1926. 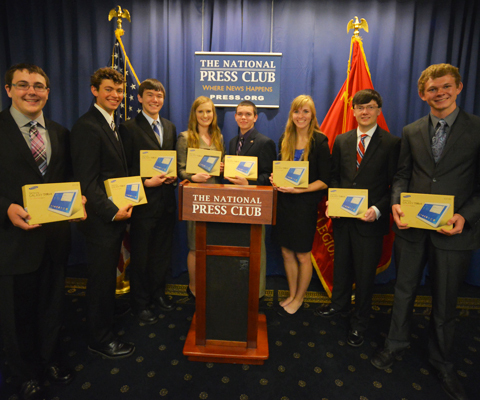 Students learn firsthand how government and democracy work. 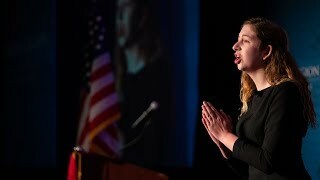 A speaking challenge that teaches leadership and our nation's history. 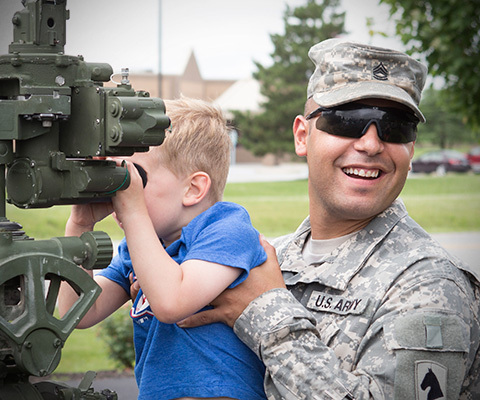 Assistance and resources for military families. 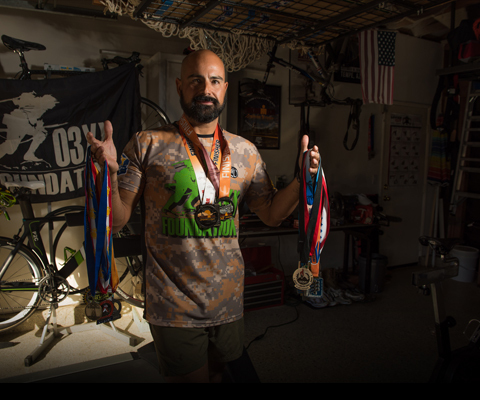 Marksmanship, safety and competition that produces Olympians. 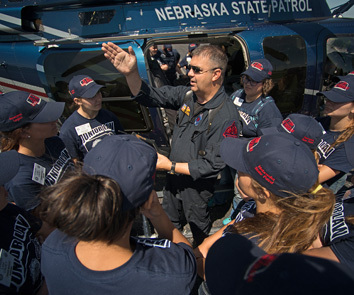 Law enforcement education that instills respect for law officials. 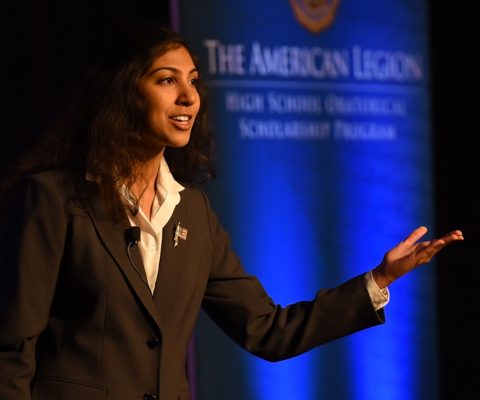 The American Legion manages and delivers millions for college. 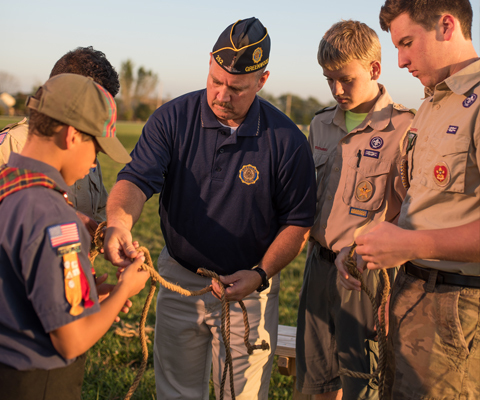 The American Legion sponsors more than 3,500 Scouting units. 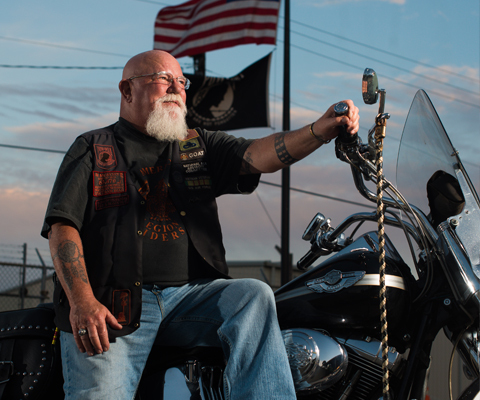 Motorcycling veterans and supporters ride in service to others. 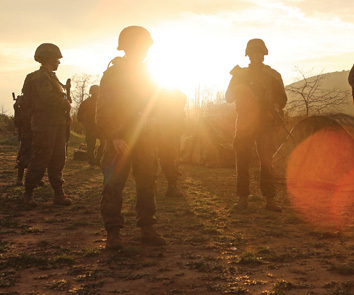 Comfort items, recreational experiences for recovering troops. 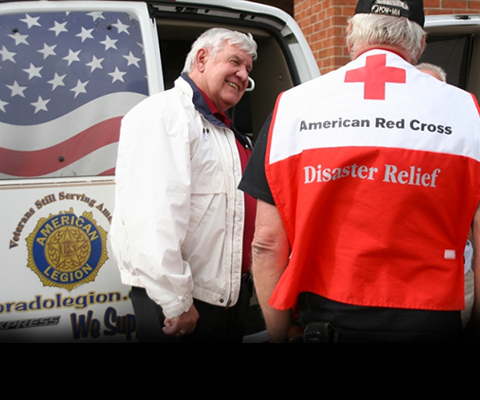 When disaster strikes, the Legion steps up for communities. 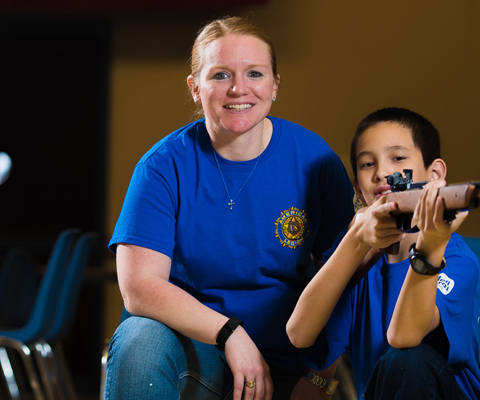 From youth sports to VA info desks, the Legion offers time and energy. 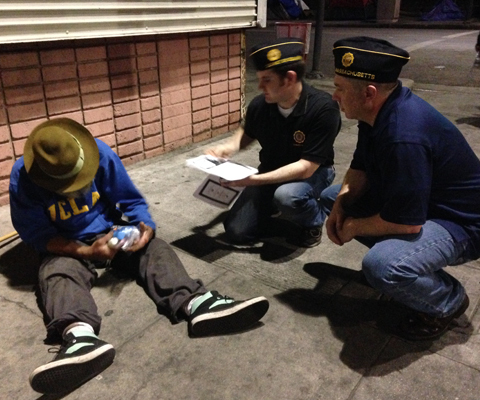 Veterans in need of assistance have a friend in The American Legion. 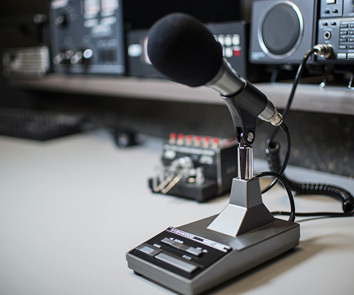 The American Legion is a national leader of amateur radio. 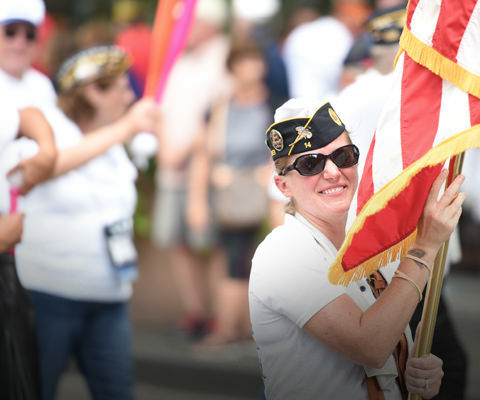 America's largest annual gathering of veterans and patriotic families. 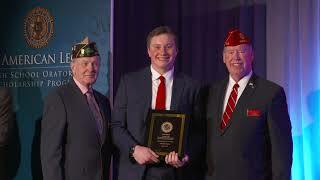 Voice of the veteran amplified by The American Legion on Capitol Hill. 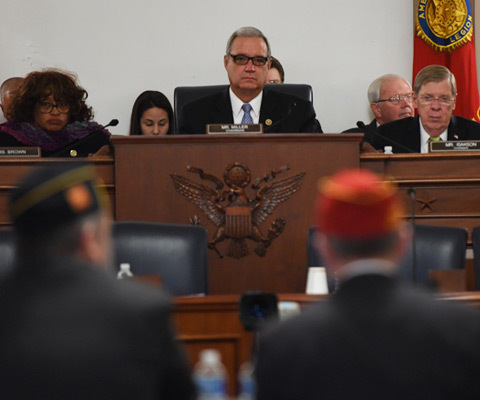 Take action, be heard on veterans' issues and American Legion priorities. 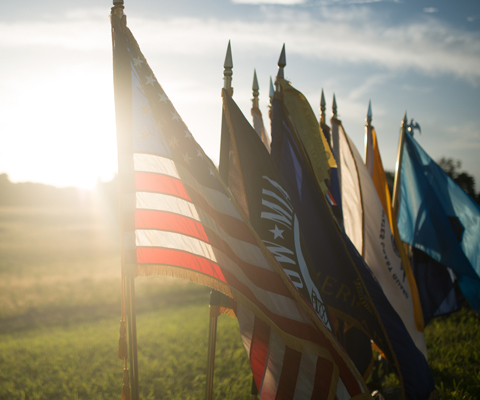 Learn about our nation's colors and their proper display. 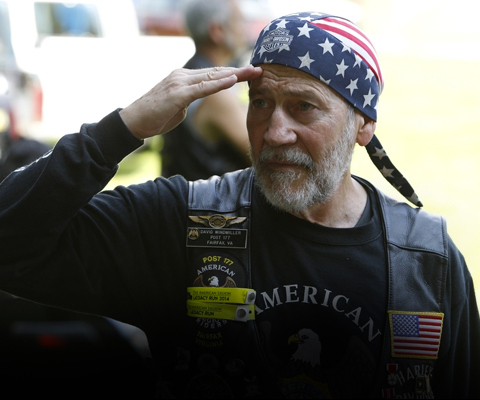 The American Legion stands by our troops and their mission. 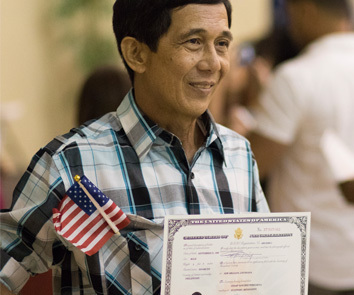 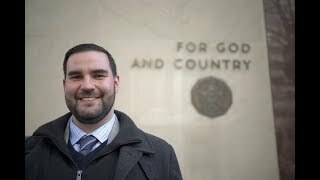 Veterans help immigrants become U.S. citizens.